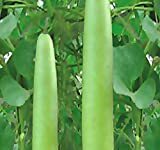 Bottle gourd seeds for sale – Easy plant to grow with edible flower and fruits, planting in spring and better to buy seeds or another option to start from seeding. 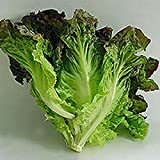 Growing information: annual plant, growing hardiness zone: 4+, water needed – average amount, light conditions – full sun, height: 3-5 m 9-15 feet. Blooming in the spring to autumn in bowl shaped flowers that appear in white color. 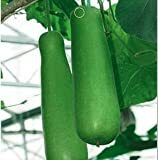 Bottle gourd seeds for sale – What need to know before buying bottle gourd seeds? When is the best season to buy bottle gourd seeds? Bottle gourd seeds for sale – seeds need to keep in cool, dry and dark location the seeds are viable for at least one year, better to start to grow from seeds it’s easy and climate better, better to sow then in the spring but can be kept more than one year in the storage.